22 year old LeRiche is a young singer//songwriter from Port aux Basques, Newfoundland, armed with nothing more than his guitar and a heart full of song. His passion for music began at an early age, first stretching his fingers out on a six-string at the age of one, and has since pushed him to explore the boundaries of his musical limitations. Anyone one who has seen him live would argue these limitations are few. While the guitar has, and always will be, LeRiche’s fortay, he has experimented with the piano, bass and drums, eventually discovered his love for singing and most recently song writing. 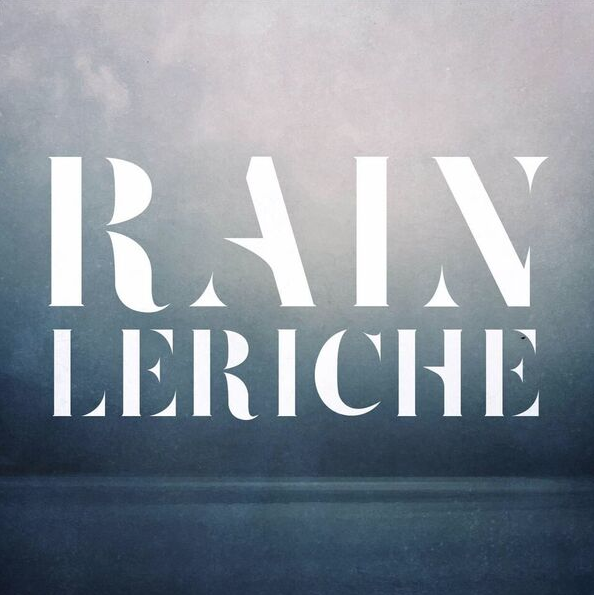 After years of playing local establishments across the island of Newfoundland, LeRiche is thrilled to be upon his first commercial release, Rain. Here, LeRiche, supported by String Quartet, percussion and the sound of rain falling (captured on microphone) through an open window at the downtown Toronto studio as the track was being recorded. 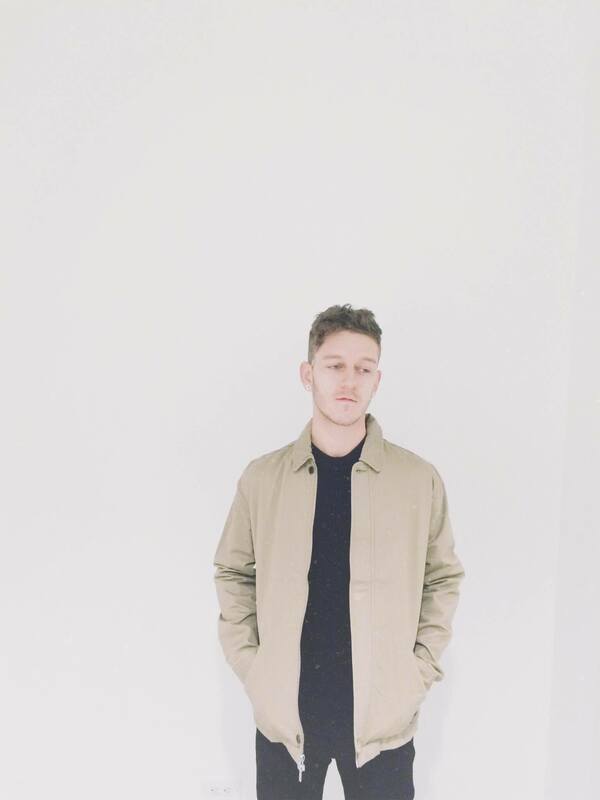 This is the first look at new music from LeRiche’s debut EP Quiet Steady which is set for release Summer 2016. Clever songwriting, adventurous guitar playing and strong memorable melodies are at the core of this music. Fan’s of City in Colour, Bahamas and Ed Sheeran are sure to find something inviting in the music of LeRiche. idobi Radio has an in-depth feature of LeRiche. It’s a must read! Bob Leggett, LA Music Critic confirms that you should go get the new LeRiche release! idobi Radio has LeRiche as a fave of 2017! Spotify’s ‘Introducing’ playlist has some great tracks from bülow, Sara Diamond, Nightshifts, LeRiche, Makk Mikkael, TEEN RAVINE, Jaunt, Bend Sinister! Checkout LeRiche’s session with Southern Souls now! Wow! 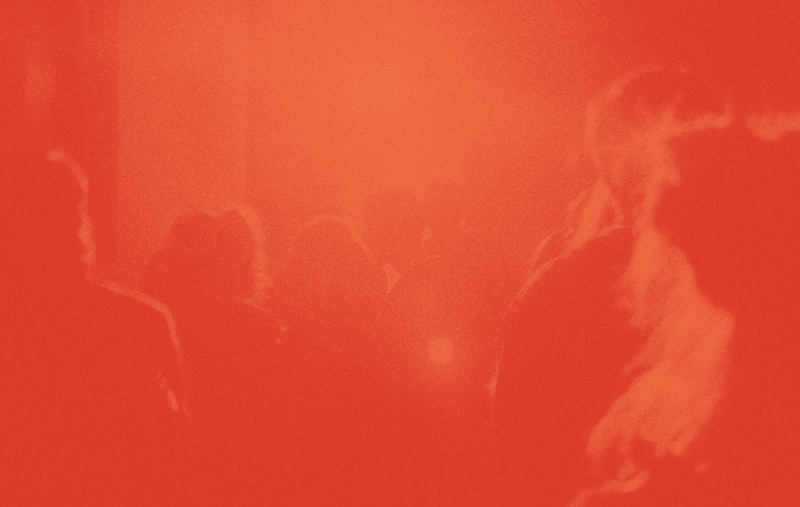 Great review on Red Guitar Music of LeRiche’s X Dreamer EP! idobi Radio has the brand new pre-stream for LeRiche! LeRiche premieres new video ‘River Runs’ over on Substream Magazine! SpinGrey adds LeRiche to their new ‘Workaholic’ Spotify Playlist! Thanks RED MUSIC for adding LeRiche to your playlist on Spotify! ‘River Runs’ by LeRiche featured in Digital High Blog’s weekly round-up! LeRiche leads off a fantastic Indie Jukebox feature on idobi Radio! Check out the new single, ‘River Runs’ now! Selective Memory gives 4/5 star review for LeRiche’s new single! Music For Lunch new playlist includes tracks from Carroll, Adrian Underhill, Bend Sinister, Tafari Anthony, Nightshifts, LeRiche, The Man Who and many others! Hear LeRiche’s new song first at the prolific and excellent Atwood Magazine! Watch the new LeRiche video for ‘Under Covers’ at IX Daily! The new LeRiche video premiered at The 405 today! PREMIERE! First track from LeRiche’s debut EP is up on Clash. Hear the new LeRiche Music single “Bury Me” at Canadian Beats! New LeRiche Music single out today! Head over to The Spill Magazine to hear “Bury Me”! LeRiche Music premieres a new live video at GroundSounds today! Recorded with strings at Revolution Recording. Debut single from LeRiche Music is the Record of the Day! LeRiche Music featured on SoundChips! LeRiche Music and Liskka featured in this week’s New Music From The Inbox at Alan Cross Official. Newfoundland native LeRiche Music premieres debut single “Rain” on GroundSounds!